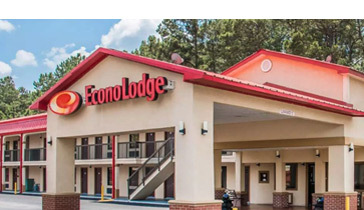 Convenient, economical and family friendly hotels in Richmond Hill, Georgia, are easy to find. 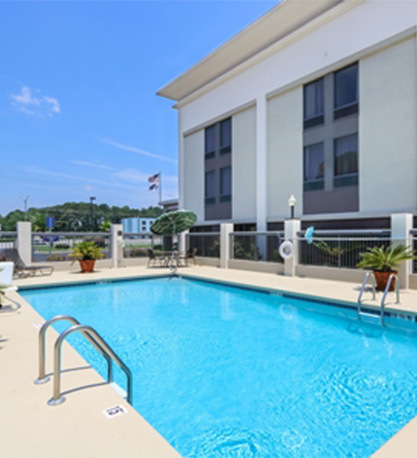 The abundance of hotel options along Interstate 95 at Exit 87 in Richmond Hill offer amenities that may include free breakfast and complimentary Internet access, business centers and/or fitness centers, and pools, either seasonal or indoor. Some are pet-friendly. 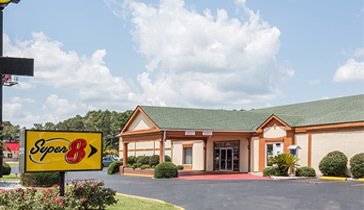 Directly off I-95, this pet-friendly hotel's amenities include a 24-hour coffee bar, nightly nachos social hour, indoor pool, complimentary full breakfast, exercise room, and more. 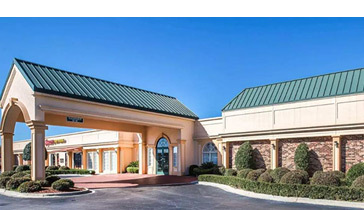 Relax at this spacious hotel in Richmond Hill, with rooms that offer king and queen-size beds and free high-speed internet access in each guest room. Free hot breakfast. Outdoor pool. This property’s full-service amenities and features include free wireless high-speed Internet access, free weekday newspaper and free long distance calls. Guests are also invited to enjoy the exercise room and outdoor pool. 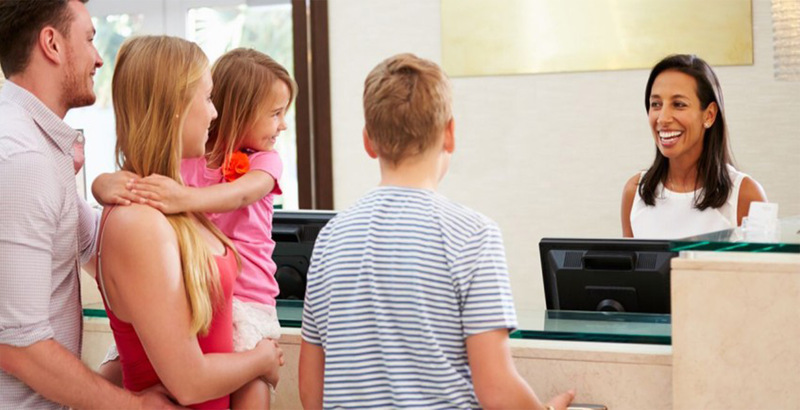 The hotel offers free 24-hour coffee and tea in the lobby. 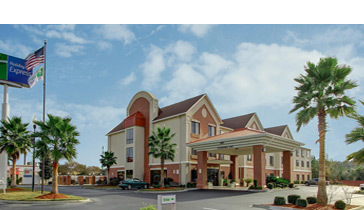 Home2 Suites by Hilton Richmond Hill Savannah I 95 is ideally located right off of I-95. 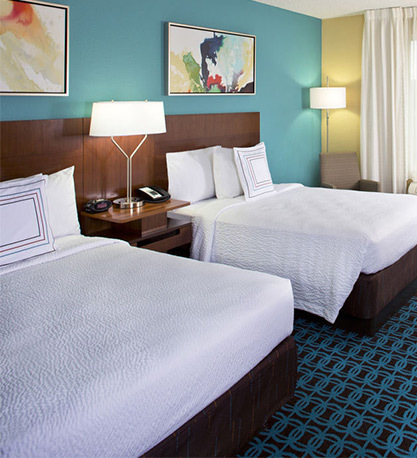 Our all-suites hotel is just a short 15-minute drive from historic Savannah. 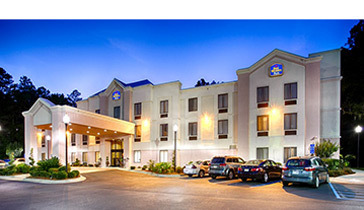 Fairfield Inn & Suites - Coming Soon! 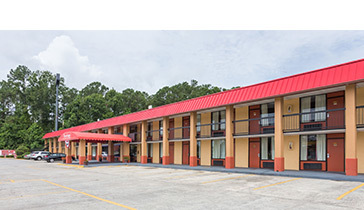 Conveniently located just off I-95, the newly opened Fairfield Inn & Suites features roomy guestrooms and bathrooms and complimentary hot breakfast. 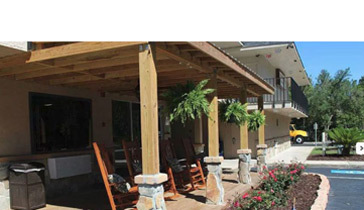 This pet-friendly hotel offers Southern hospitality and comfort for your stay. Free continental breakfast, and WiFi. Each guestroom offers a microwave and refrigerator. 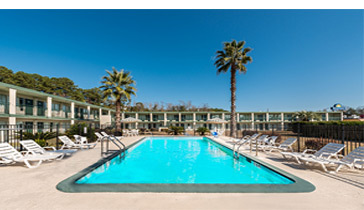 Cool off with a swim in the outdoor pool. 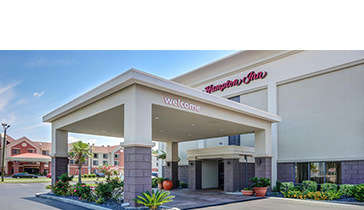 This pet-friendly hotel offers free continental breakfast, free WiFi, guest laundry facilities, and each guest room offers a refrigerator, microwave, coffee maker, hair dryer and TV. Guest rooms at this pet-friendly Quality Inn feature TVs, hair dryers, coffee makers, irons, ironing boards, microwaves and refrigerators. Amenities also include a business center and seasonal pool. 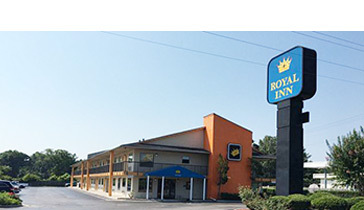 Royal Inn offers daily coffee and donuts in the lobby, free WiFi, in-room mini-refrigerators, microwaves, cable television and seating areas in each room. 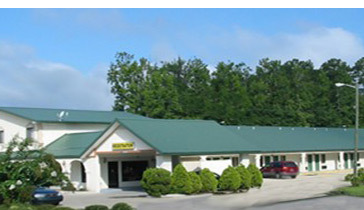 This pet-friendly hotel also offers free parking, guest laundry facilities and vending machines. Park at your door convenience. All guest rooms feature micro-fridges and premium movie channels. King & Queen rooms available. 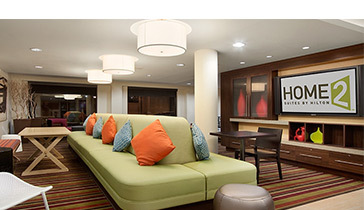 The hotel offers free WiFi, free continental breakfast, free coffee and so much more. Enjoy free WiFi and a free 8-item SuperStart breakfast. Cool off in the seasonal outdoor pool. Rooms come equipped with microwave, refrigerator, coffeemaker and hair dryer. Free continental breakfast and WiFi. 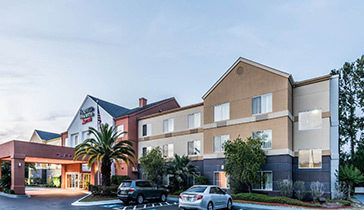 The hotel offers a business center and guest laundry, and each room in this pet-friendly hotel comes equipped with a mini-refrigerator and microwave.